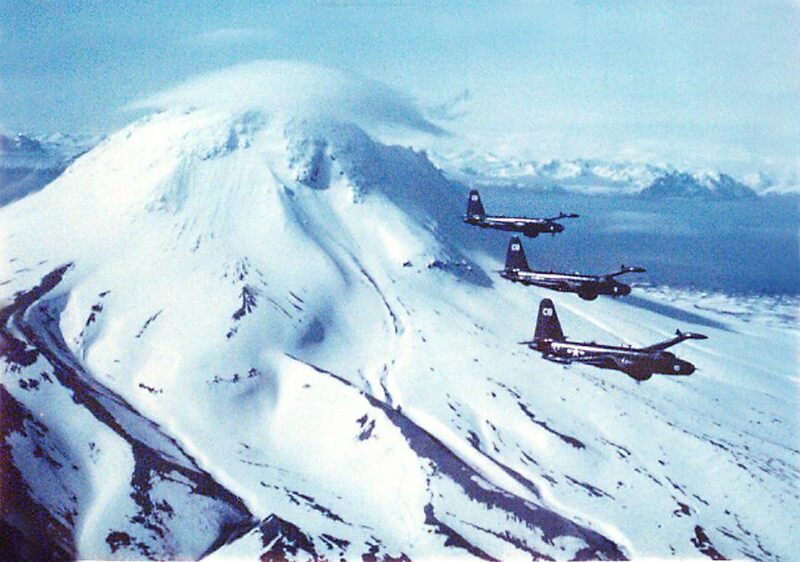 MISHAPs: 12 AUG 51 A/C: P4Y-2 Location: NAS Kodiak, Alaska Strike: Yes BUNO: 66298 Amak Island, Alaska peninsula. 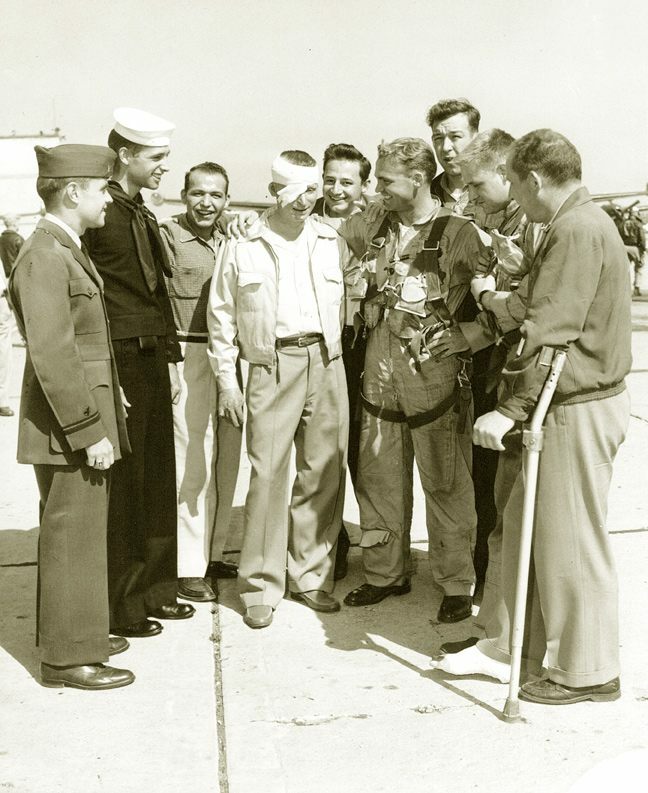 The almost-miraculous survival of Frank W. Mullick, AM1, USN Oakland, Calif. of the crash of the VP-9 plane on Little Tanaga near Adak is a story that is stranger than fiction. He remembers only that he was in the tail compartment of the plane. 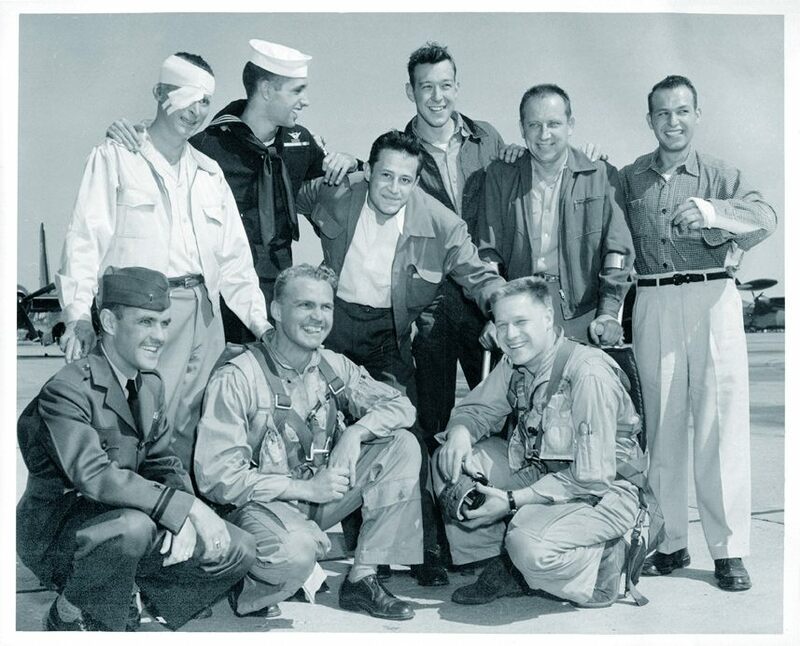 In spite of explosions which rent the plane asunder, and a fall of some 700 feet down the side of the mountain, suffering from burns and exposure to the inclement weather, Mullick still lives and seems to be in good condition. The ATF Bagaduce, having removed the bodies of the victims of the crash, was searching all day for the missing member. It was dark when the Skipper was ready to give up the quest. 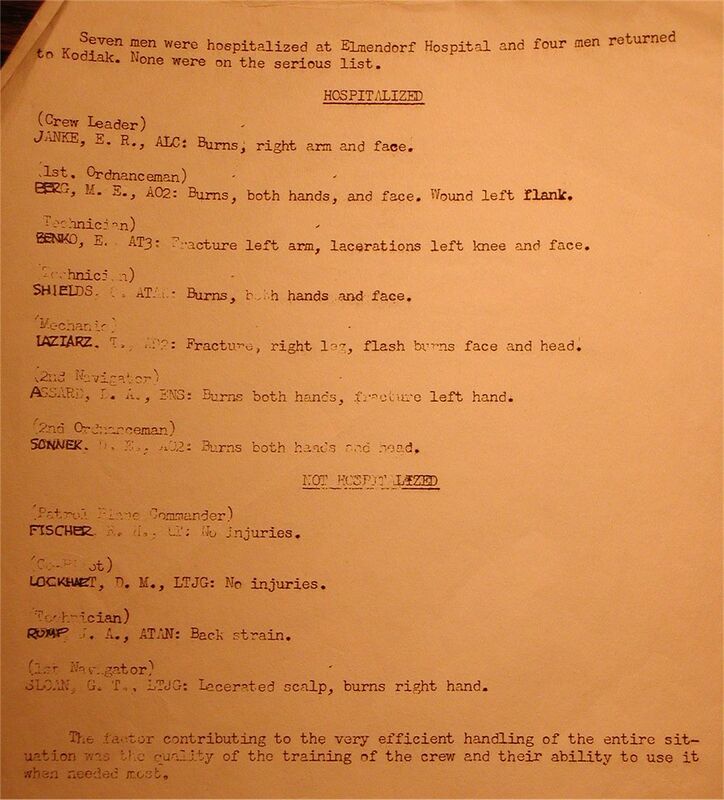 A doctor from Adak, Lt.(jg) Behla, saw a flicker of light ashore and called the Captain¹s attention to it. A boat was sent to the beach and the hurt but healthy Airman was brought out to the ship to be taken to the Dispensary at Adak. Kodiak, Alaska--(UP)--A Navy privateer with 12 men aboard was reported missing yesterday on a flight from Kodiak to Adak Island, bringing to four the number of planes lost in the Northwest in the past three weeks. Lt. Frank Brink, Public Information Officer at the Naval Operating Base here, said the four-engine plane was last heard from yesterday 9:34 A.M. Alaska time. The plane reported its position at that time as 285 miles due West of Kodiak and said it had enough fuel to last until 10 P.M. last night. 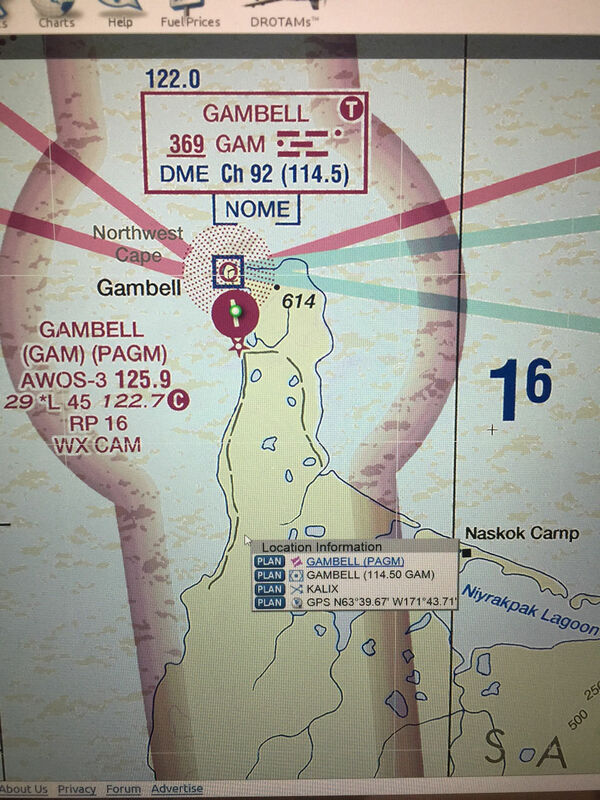 Search planes covered the overwater flight route of the missing plane yesterday,but were hampered by poor weather. Planes of the 10th Air Rescue Squadron at Elmendorf Air Force Base, Anchorage, stood by to take off as soon as possible. 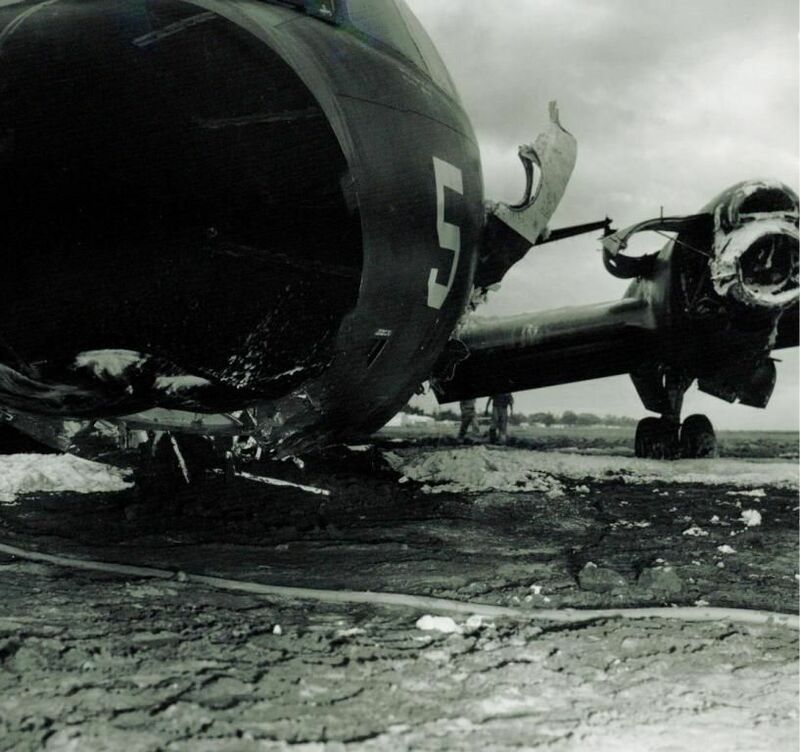 The plane was a PB4Y-2. 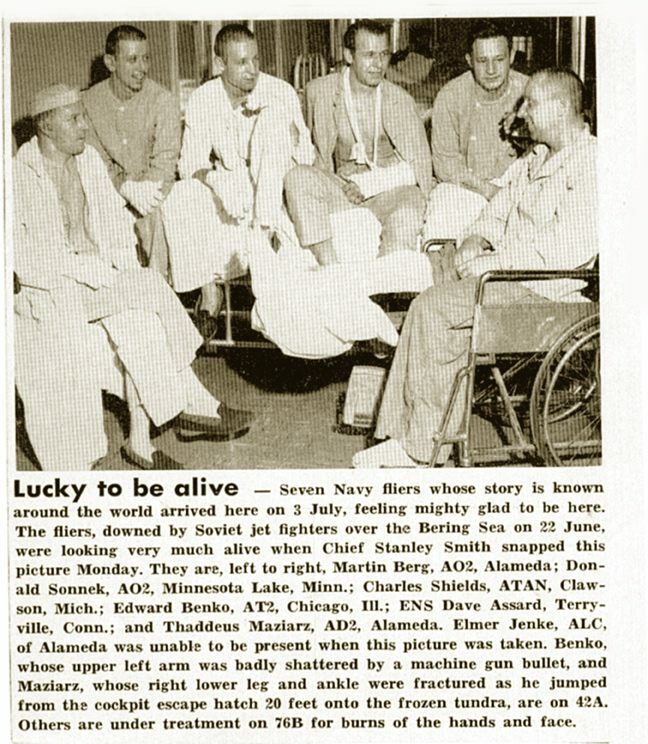 It carried nine enlisted men and three officers, Brink said. Their names were withheld. Since July 21, three other planes have vanished in the Northwest and today¹s report brought to 60 the number of persons aboard the four missing aircraft. 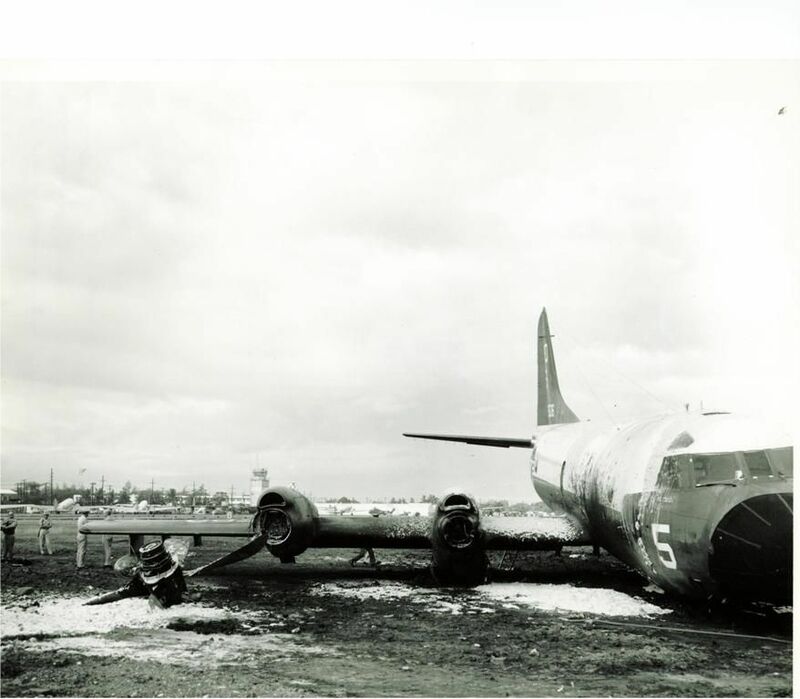 A Korean-airlift Canadian Pacific airliner disappeared July 21 with 38 persons aboard. Six days later, a ski-equipped Norseman plane vanished carrying Mrs. Foresta Wood, the wife of a New Jersey scientist, her daughter, Valeria, 18, and bush pilot Maurice King. On Aug. 4, another Norseman with a pilot and six passengers aboard disappeared on a 45 mile flight from Muchalat Arm to Tofino on Vancouver Island. The passengers were from logging camps in the area. 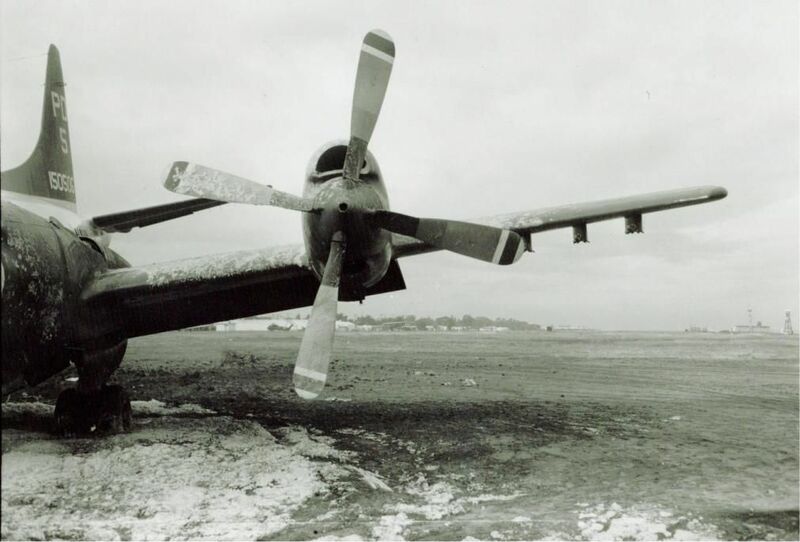 This aircraft was attacked by two Soviet fighters in international waters over the Bering Straits between Siberia and Alaska. It crashed on St. Lawrence Island, Alaska, where the crew was rescued. 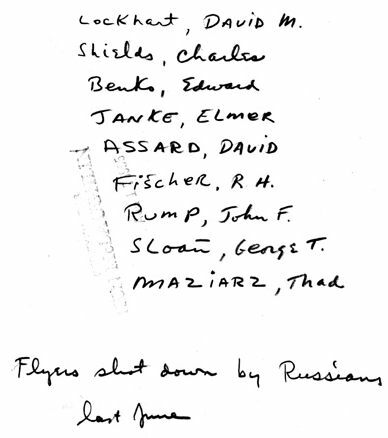 There was an exchange of shots after a Societ fighter advised the US plane that it was over Soviet territory and should leave (the US denied that the US plane fired at all). 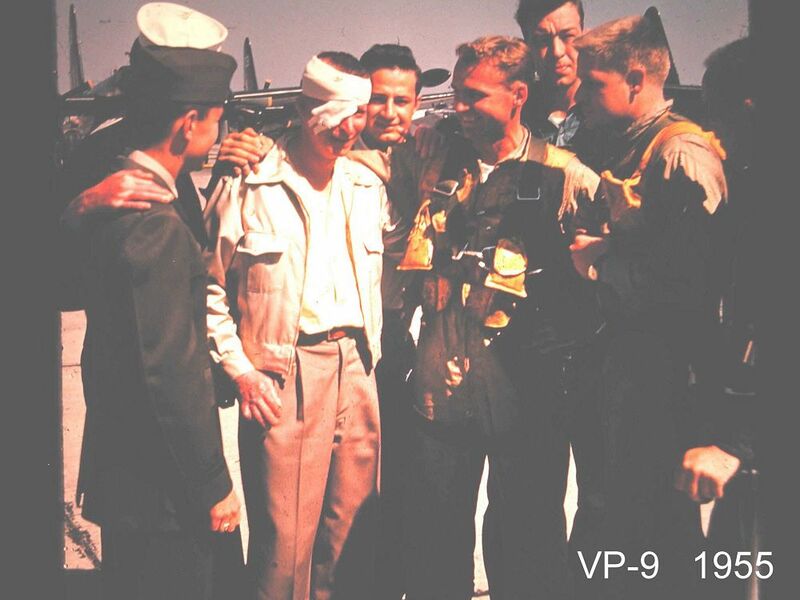 The incident took place under heavy cloud cover and poor visibility, although the allged violation of Soviet airspace could be the responsibility of US commanders not interested in preventing such violations. The Soviet Government "expressed regret in regard to the incident." The US Government stated that it was satisfied with teh Soviet expression of regret and the offer of partial compensation, although it said that the Soviet statement also fell short of what the available information indicated. 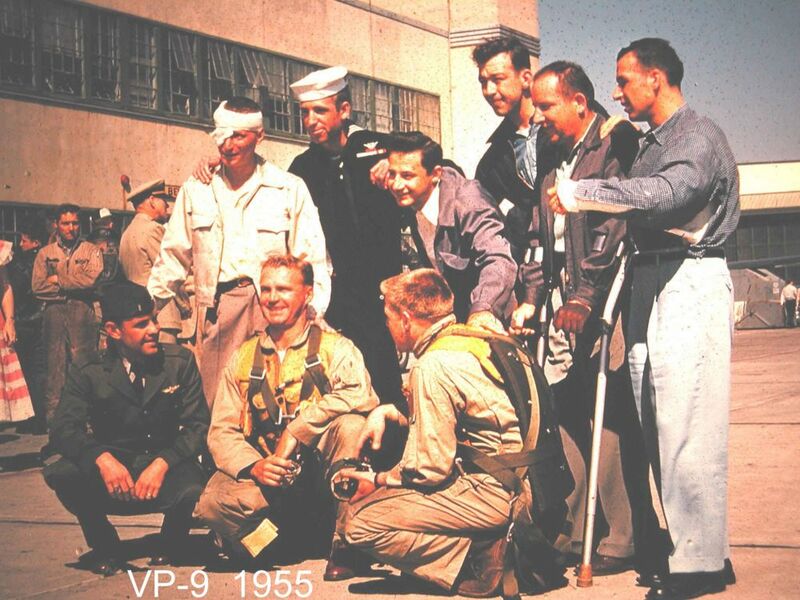 "....At Alameda, VP-9 lived across the hangar from us. They had the seawall side, we had the street side Hangar 39. 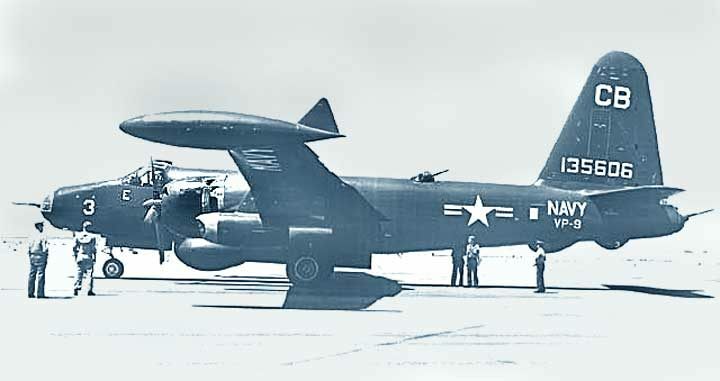 In 1961, I think, VP-9 had a requirement to have a crew at Johnston Island to do radar sweeps prior to nuclear testing. The VP aircraft would search a good part of the ocean around the blast site to clear it of any merchant shipping. 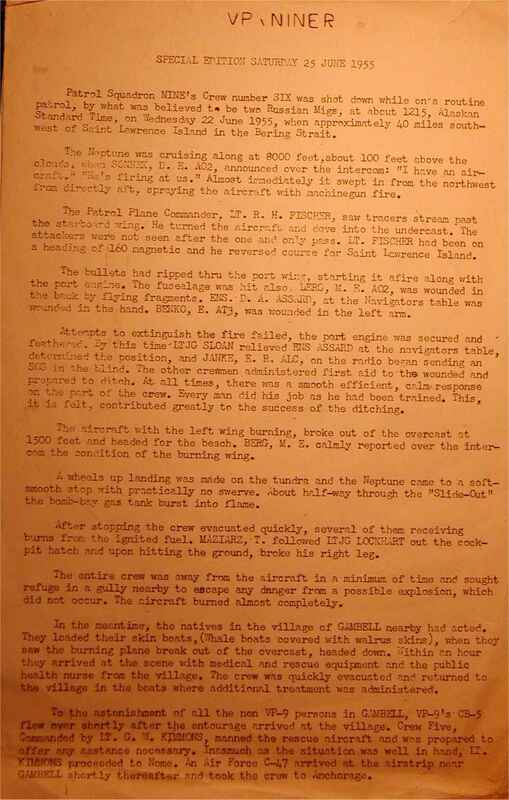 The flights were typically the night before the blast. One of their crews was on routine patrol. The starboard engine would wake them up each hour with a bark to say "relean me." Completing their rounds, they begin their approach to the island. At 10 miles out they are at 1,000 feet. As they near the island at about 3 miles, gear goes down, flaps to 20 degrees. 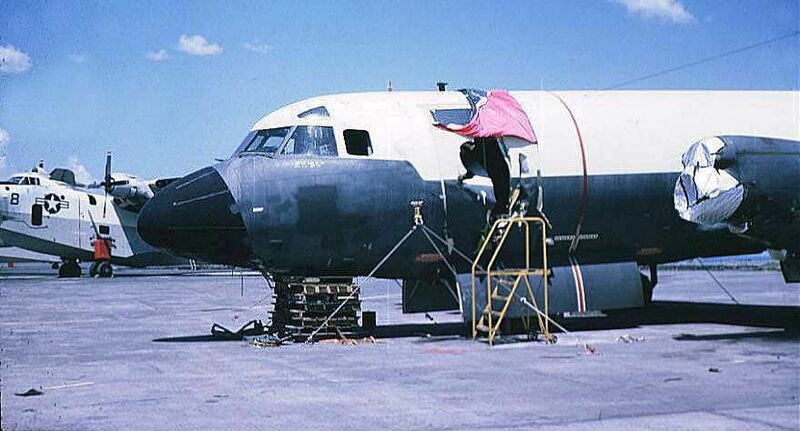 (Jets are not running) At about two miles the starboard engine gives up ;and the pilot taps the jet throttles indicating to the copilot to put them in standby, opening up the doors and letting the ram air pressure start to spin the turbines. Well at 135 knots, that's never going to be able to get the required 10% and jet start is impossible in this manner. The pilot puts full power on the port engine and the plane starts to slew to starboard and descend. With the gear down and flaps at 20 degrees, the plane will not maintain altitude on one engine. It sinks and lands about a mile from the approach end of the runway and hits a reef. 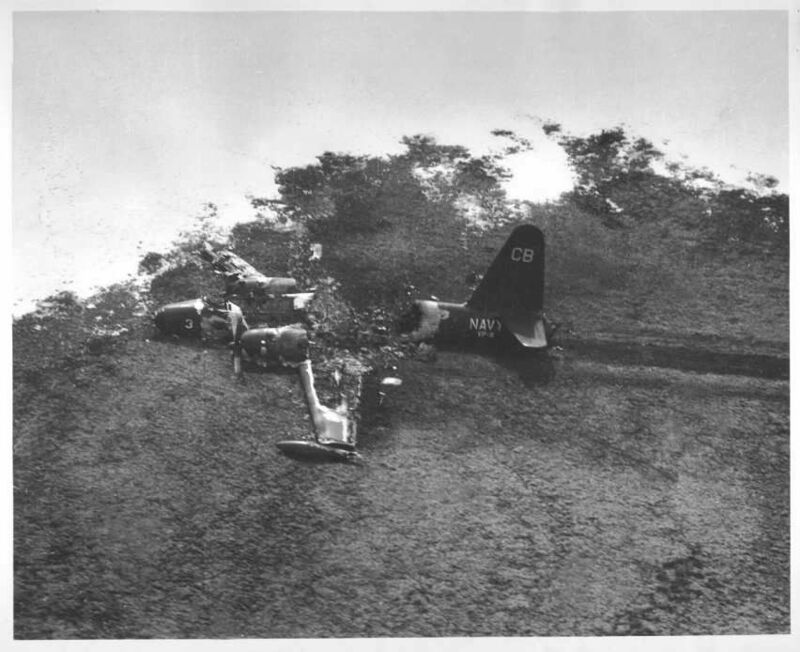 The cockpit is broken from the fuselage by the extended nose gear and the pilot and copilot are face down in the water. The crew was not at full ditching stations but none were seriously injured. The plane was supported by the reef with waist deep water in the fuselage. Later, a month or so, this same crew is back at Alameda. They take off with an above landing weight fuel load. I think they took off on Rwy 31 towards the Bay Bridge. Climbing to about 3,000 feet near Richmond, the port jet disintegrates and shreds the under side of the port wing with turbine blades puncturing 20 or so hole in the fuel tanks. Pilot sees the port jet fire warning light illuminate and shuts it down. Afterstation reports a wall of flame to port. Pilot sees the port recip fire warning light illuminate and they feather. They turn back for Alameda and are descending. They call MAYDAY and Alameda Tower sees them. They just make it over the Bay Bridge but can't make it to Rwy 13. They plan on a ditching. Pilot drops full flaps at 150 knots indicated and lands flat on the water. The plane stops moving and the crew exits quickly. With the port wing on fire, it burned up the 15 man life raft in the wing root. There were a number of fishing and pleasure boats around so they got picked up quickly. 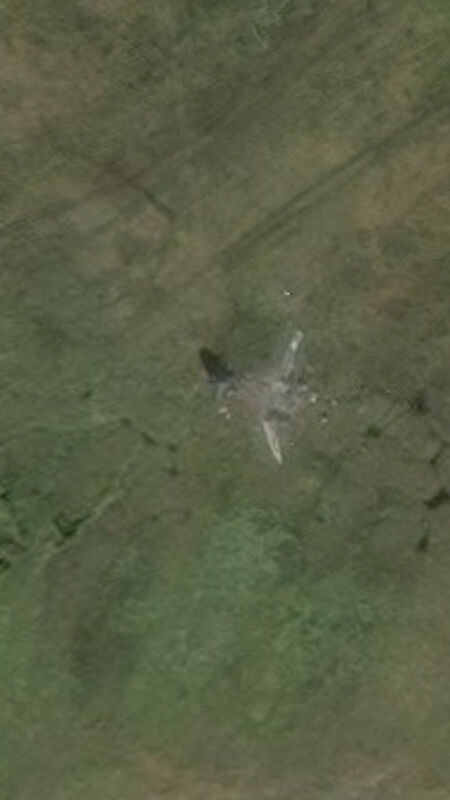 The plane sank and Alameda Tower marked the spot.